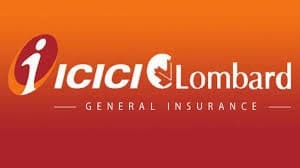 ICICI Lombard, an insurance company has launched Indias first Artificial intelligence (AI) based technology to facilitate instant health insurance claims approval. The technology has drastically brought down the whole process to a minute using AI. 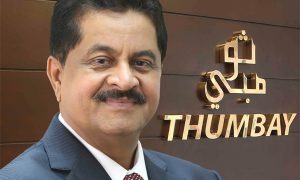 The company has also harnessed Algorithms using Cognitive Computing along with Intelligent Character Recognition (ICR) and Optical Character Recognition (OCR) in this tech-enabled innovation. The solution is designed keeping in mind medical emergencies. For policyholders, this would mean instant cashless processing of their request; thereby ensuring that they avail immediate treatment that is so important in case of medical exigencies. 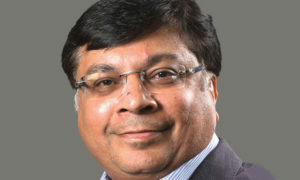 This solution will make claims processing faster, consistent and convenient for our customers, significantly enhancing their claim experience. says ICICI Lombards utive Director Sanjeev Mantri. ICICI Lombard had come up with such an innovative solution for its customers earlier as well. 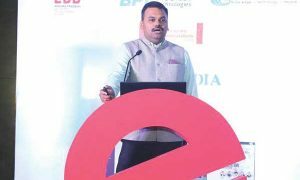 It had introduced several industry first solutions such as ‘InstaSpect ‘ “ Indias first real-time claims approval for motor insurance claims using live video inspection and an AI-powered interface for customer query management through chatbots (MyRA).